Why you need Limousines Rental In Fort Lauderdale from SFL Transportation? Limo TipsWhy you need Limousines Rental In Fort Lauderdale from SFL Transportation? Choosing transportation is the most important decision you have to make when planning for an event. This is why you should consider limousine rental in Fort Lauderdale from South Florida Transportation. Our Limousines Rental In Fort Lauderdale provides everyone with a first class transportation services to various events at economic pricing. There are a variety of limousine services you can choose from. It is important to have exceptional corporate limousines services if you are attending a corporate event. 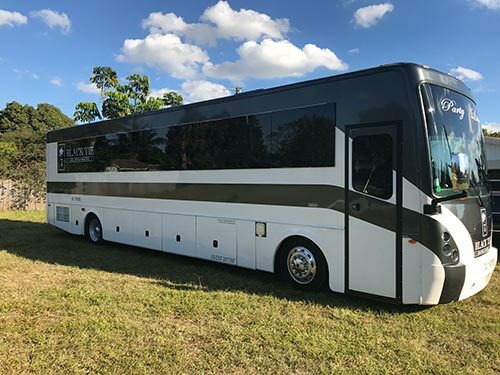 Our corporate Limousine rental in Fort Lauderdale gives you a complete peace of mind while on your way to your event and it exceeds your expectations. There are thousands of wedding celebrated around the world each year, but your special day can never be a substitute for any of them or any other day in your life. 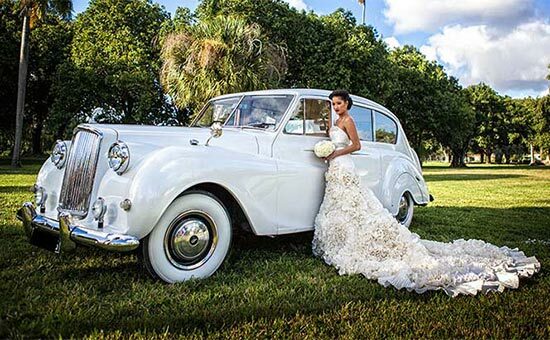 For most couples, a wedding limousine rental in Fort Lauderdale takes away the stress of driving and punctuality. 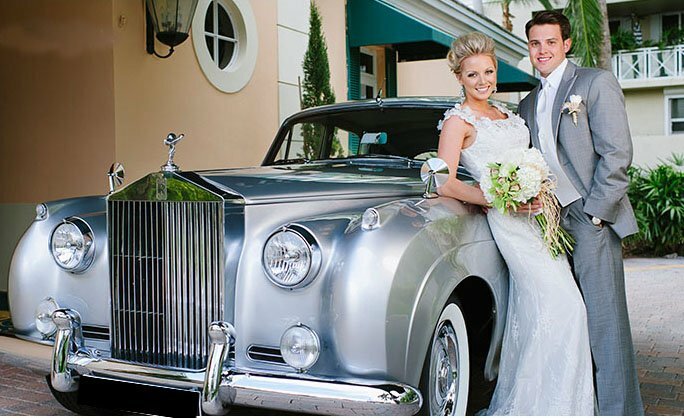 The limo service allows for enough time to transport the bride and groom to the ceremony separately and later together to the reception without delays or failures. 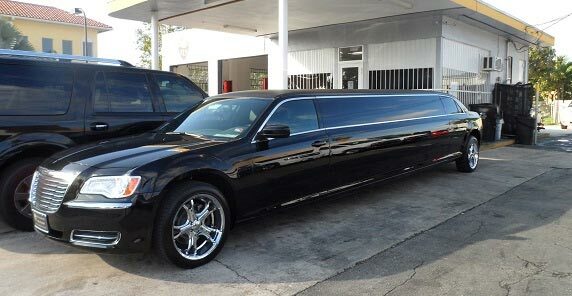 The prom limousine rental in Fort Lauderdale is the best service you can offer students. Basically, the service includes picking up the students, taking them to dinner, taking them to the prom and then returning them to the pickup location. The schedule is made prior to the reservations, but changes can be made if need be. There is no better way of getting to your ultimate destination or to the airport than booking a limousine service. Since most trips are one-way, it is affordable and chauffeur is there to help you with your luggage. The limousine services include other services like funerals, birthday and school parties. 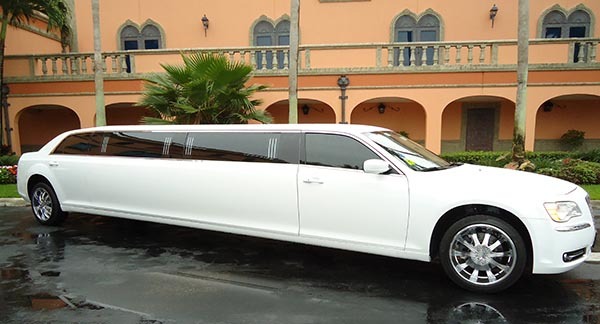 Get a touch of class using limousines rental in Fort Lauderdale and get your weekly specials. How Much Does it Cost to Rent a Limo in West Palm Beach? Why Our Limo Service is The Best in South Florida? Why Should You Rent a Limo for Miami Concert? © 2018 South Florida Transportation | All rights reserved.